WOW!! BE SURE TO CLICK THE "3D" LINK TO WALK AROUND AND TAKE A VIRTUAL TOUR! 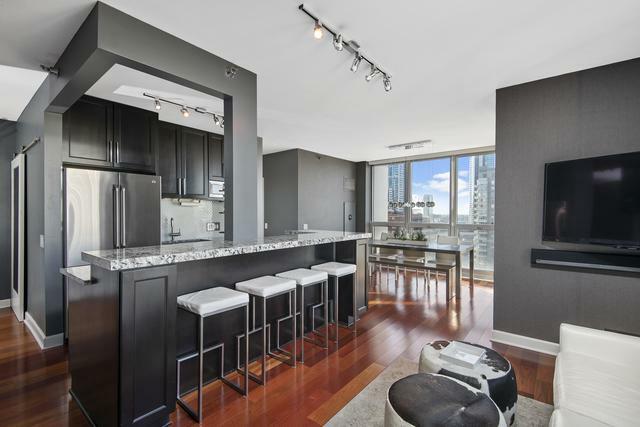 Come see this breathtaking two bedroom, two bathroom condo in the heart of River North. The unparalleled attention is quite the show stopper! 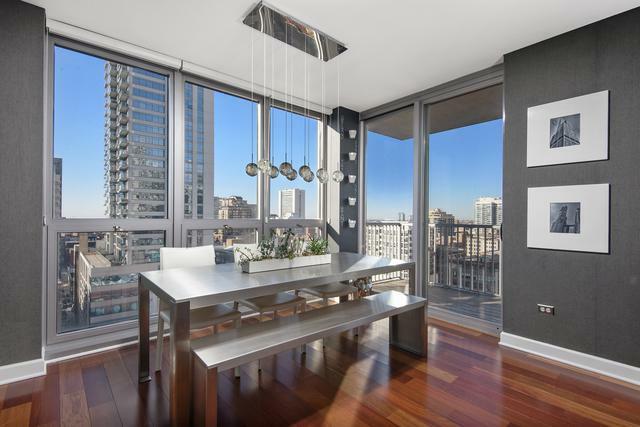 This technologically advanced condo has all of the bells and whistles. The ideal split bedroom floorpan boasts natural light with expansive northwest city views. 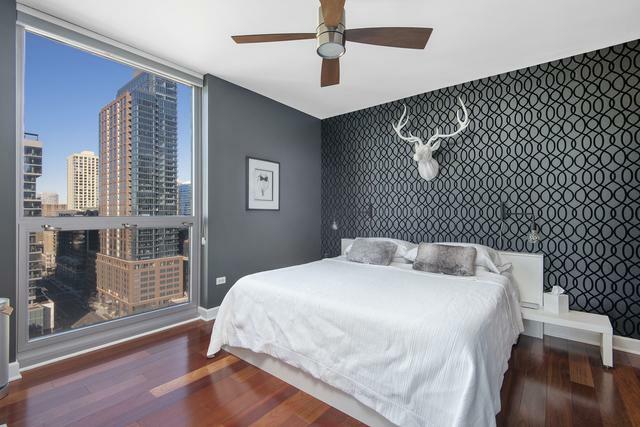 Some other features of the unit are Plum Wifi Lightpads, Nest thermostats, Nest Protect smoke detectors, Grohe plumbing fixtures, custom vanity mirrors, Graham & Brown wallpaper, GE Cafe appliances, custom closets throughout and much more! 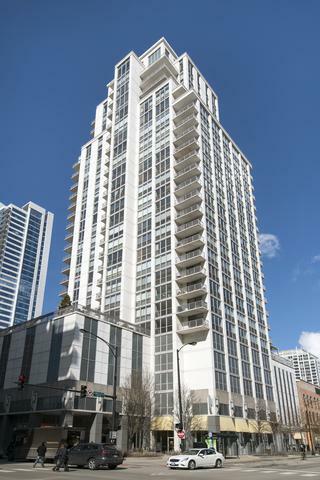 The location is steps from some of the city's hottest restaurants/nightlife, grocery stores, shopping, the loop, public transit, the highway, etc. Tandem, 2-car parking spot is an additional $45k.